Aaragon singer, Issac Streetman became another Georgia singer to "GO TO HOLLYWOOD" as he received his golden ticket this past Sunday night. (March 11th) Clay Page of Elberton received his Golden Ticket last night on American Idol. All three judges sent him to Hollywood after he performed Thomas Rhett's "Die A Happy Man". 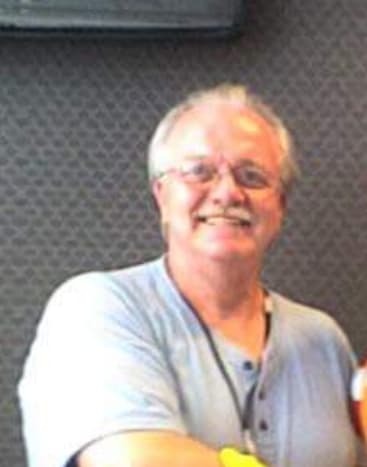 He comes the 2nd Georgia country singer to move on after Ethan Payne did last week. Clay has been a past Artist of the Month on Georgia-Country.com To watch his performance, see video below. 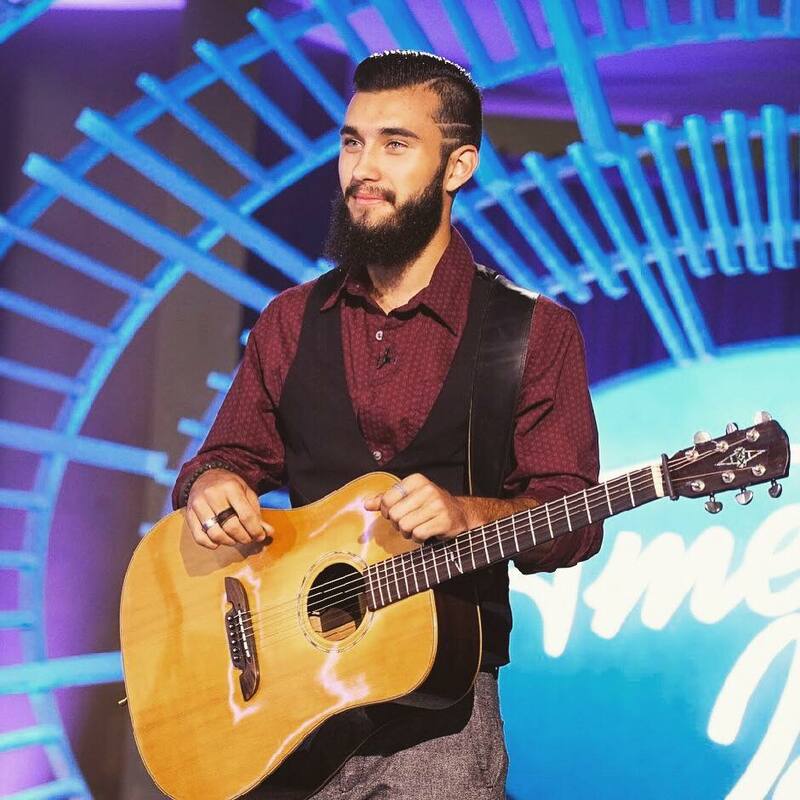 (March 7th) Macon singer, Ethan Payne got a golden ticket last night on American Idol. He also got to perform in the audition with Luke Bryan. Ethan has cystic fibrosis an a few years ago, was invited by Luke to perform on stage with him in Texas. Ethan got rave reviews also from Lionel Richie and Katy Perry. Ethan was a finalist for Teen Artist of the Year in the 2018 Georgia Country Awards, where he performed in front of his hometown crowd in Macon. To watch Ethan's performance, play video below. (March 6th) Cartersville area based singer, Dalton Dover auditioned on NBC's The Voice last night. He sung Keith Whitley's "Don't Close Your Eyes". It didnt take long for Blake Shelton to say yes and turn around for Dalton. The other judges still complimented Dalton on his voice but they admitted with him doing a country song, it was obvious that Dalton would pick Blake to work with. Watch video below of Dalton's performance. 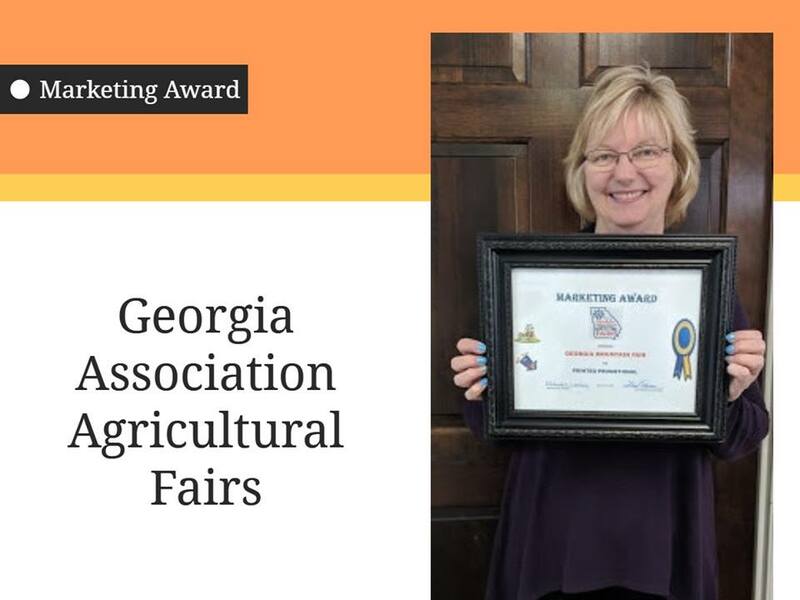 (Feb 5th) Hilda Thomason of the The Georgia Mountain Fairgrounds received an award from The Georgia Association of Agricultural Fairs last week. They won an award for marketing at their convention last week. With more than 420 people in attendance and competing against 46 other fairgrounds in Georgia and South Carolina, it was an absolute honor for Hilda Thomason (pictured) to receive this recognition. The Georgia Mountain Fairgrounds is one of Georgia's top venues for major concerts with classic country to 90s country stars featured often. 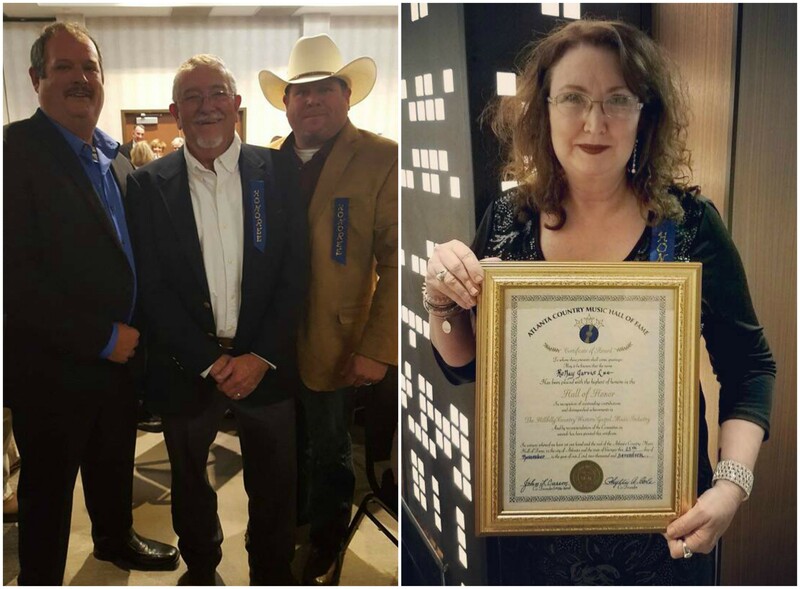 (Jan 15th) 2017 Georgia Country Awards Traditional Artist of the Year, Danny Dawson, performed at the Inauguration of Governor Brian Kemp in Atlanta yesterday. He and his band performed "Georgia", the state song. The crowd gave Danny and the band a standing ovation after the performance. You can watch the performance in the video below. (Jan 11th) Electric Cowboy in Kennesaw, which has won many Country Bar and Dance Venue of the Year in the Georgia Country Awards, has announced that their last night will be Saturday night, Jan 26th, according to their Facebook page. Electric Cowboy opened up in the old Cowboys Kennesaw location in 2011. 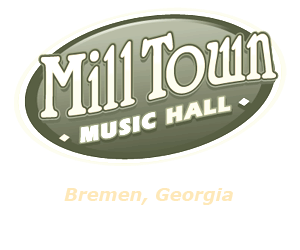 It has served the Atlanta area well over the years as a destination for for country dancers and music lovers. It also was the location of the country bar scene in the remake of the movie "Footloose" in 2011. The property that Electric Cowboy sets on was sold to a developer to be torn down and made room for a hotel, retail building and apartment complex. 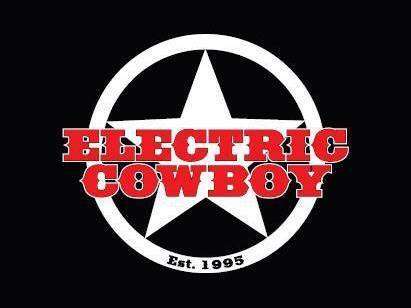 Management of Electric Cowboy added that a NEW venue will open closer to Kennesaw University. Word originally was that the new name would be Whiskey 101. No confirmation of that at this time or if the country dance concept will be a the new location. Stay tuned. Editors note: Electric Cowboy closing is another sign of Georgia losing its "country dance" venues one by one. Lets hope the new venue will feature dancing as well. (Nov 28th) Georgia will get its second Margarittaville (the first one opened on Lake Lanier last summer), in Atlanta soon. 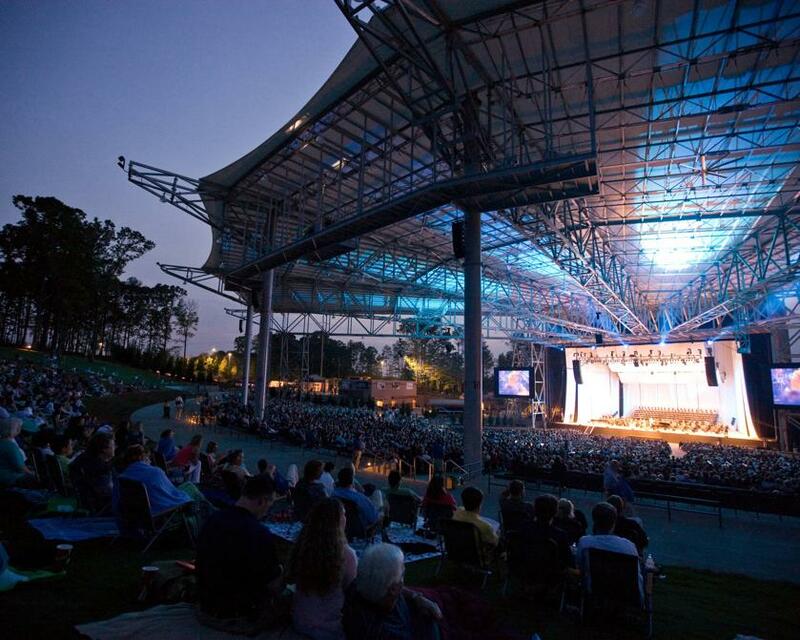 It would open near Atlanta's Centenial Park but not without a cost. Demolition at the site would reportedly include an unassuming brick building at 152 Nassau Street with a significant (if obscure) historical backstory. 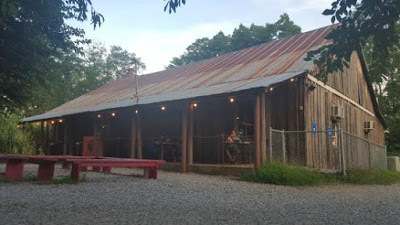 The building is located between the park and The Tabernacle music venue, its widely regarded to be the birthplace of country music--where Fiddlin' John Carson recorded The Little Old Log Cabin in the Lane for Okeh Records back in 1923, which became the genre's first hit record. 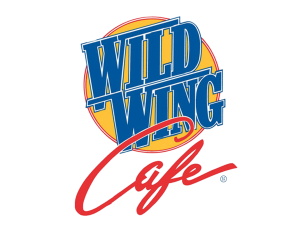 Ironic that the musical history would be lost to make way for an eatery inspired by a musical legend with roots firmly in country music. (Sources: Atlanta Business Chronicle and Altanta Curbed). 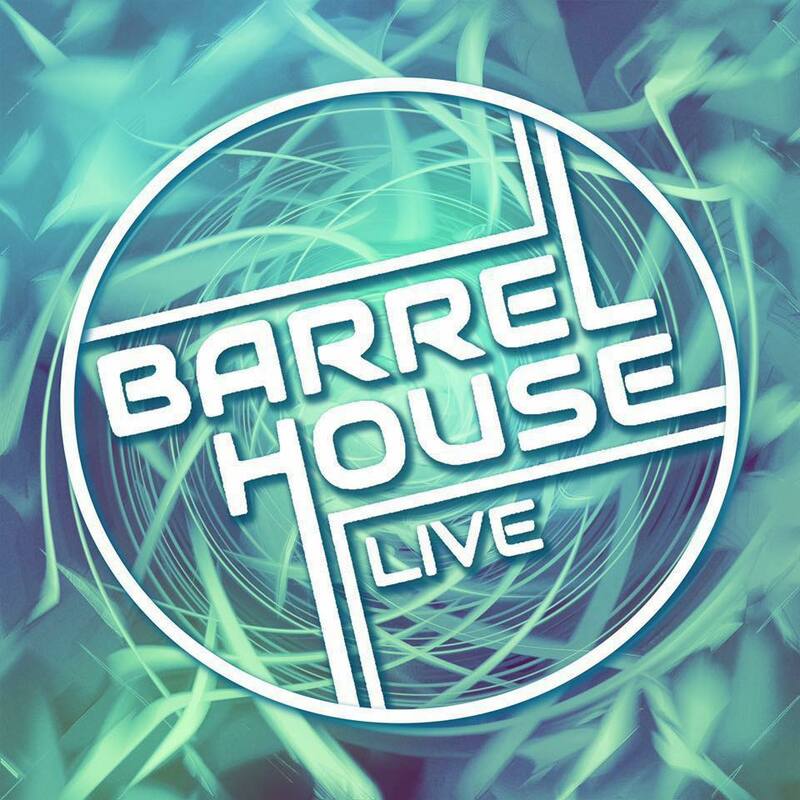 (Nov 28th) The Country Club country bar in Augusta, which opened in the early 2000's, is now called Barrelhouse Live, under new management. Their Facebook page states new atmosphere and new music. The Country Club for all of it's existence has been one of the top country bars in Georgia, featuring some of the best in local country bands and singers and the occasional major name concert. More details will be coming soon. 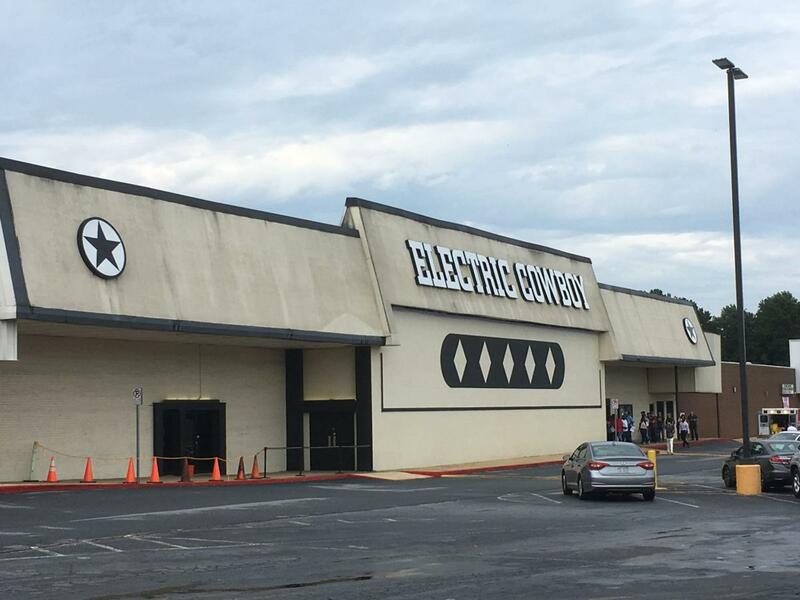 (June 22nd) Electric Cowboy in Kennesaw has announced that they will close in approx 6 to 9 months because of a developer that has purchased the shopping center its located in. Word proceeded that the venue will relocate to another location in Kennesaw. Electric Cowboy has been a multi winner in Country Bar of the Year in the Georgia Country Awards. 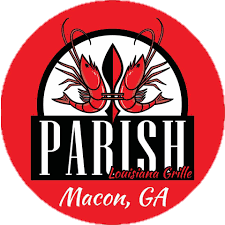 They opened in 2011 a year after the old Cowboys Atlanta closed at the same location. 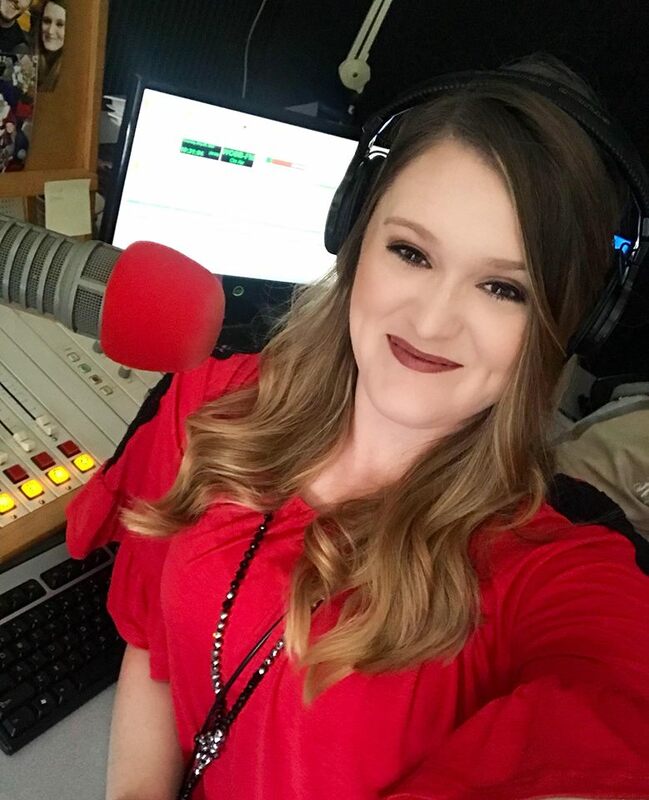 (June 11th) Kirsten Underwood McAlphin announced yesterday that this Thursday, June 14th, will be her last day with IHeartMedia and B100 in Albany and South 106.1 in Columbus. Kirsten has been a staple in country radio over the last several years, also with stint in Tifton at WTIF. Kirsten not only had her mid day shows but has been a full supporter of local, indie country artist as well. 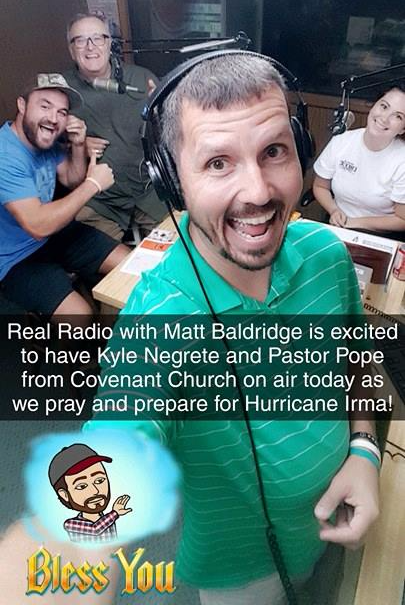 She also has been a co-host of the Georgia Country Awards. 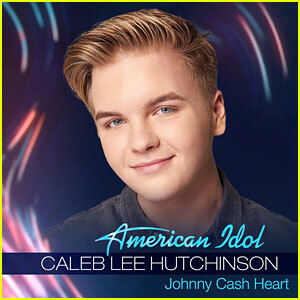 (May 22nd) Dallas, Georgia's Caleb Lee Hutchinson finished as runner up in last night's finale on American Idol. He finished behind Maddie Poppe. Caleb joined Darrius Rucker on stage for "Wagon Wheel" and sung the classic Keith Whitley song "Dont Close Your Eyes". Caleb was welcomed home last week to his home town of Dallas with a parade and concert downtown. (May 18th) The Georgia Theatre in Athens was nominated by the ACM in the Industry nominees category of Venue of the Year. They will compete against other top venues in the country. The Georgia Theatre has been nominated for Venue of the Year many times in past years since being rebuilt by a fire in 2009. The newly renovated Georgia Theater is a world-class concert venue with a state-of-the-art sound system, excellent acoustics, improved seating, two balconies, and a popular open air roof area with a full bar and comfortable patio seating. Since reopening, the venue has hosted hundreds of acts including country acts such as Willie Nelson, Jamey Johnson and Kenny Chesney. 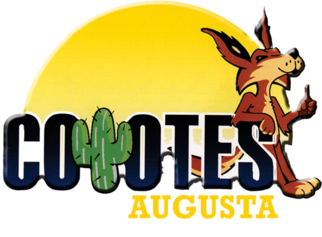 (May 10th) Augusta's Coyotes has announced they will close after their night on May 19th. Sources state various reasons for closing. Coyotes has been one of Georgia's oldest and longest running country bars. They enjoyed the heyday of country dancing in the 90s and success even in the last 15+ years. 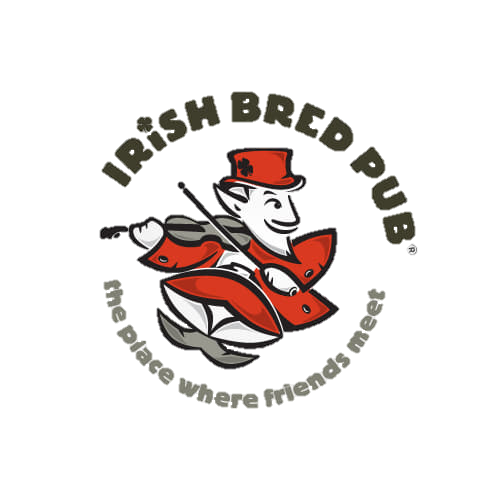 It has been one of the truest country bars with great country bands and bands every weekend. 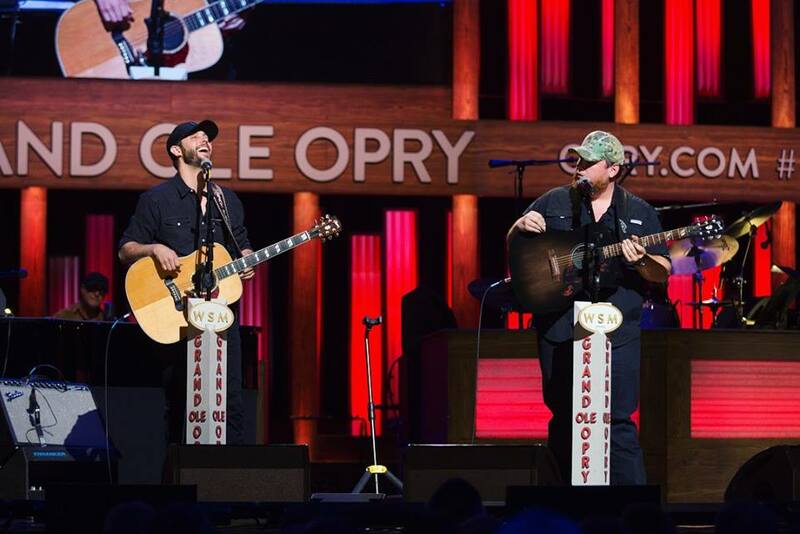 (May 8th) Augusta's Ray Fulcher made his Grand Ole Opry debut this past Sat night. 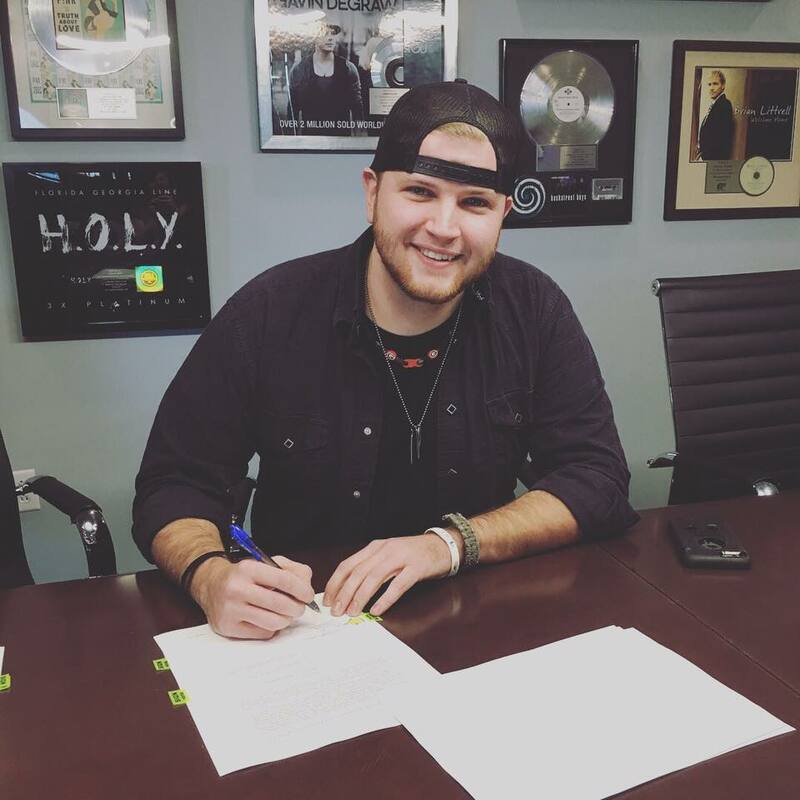 Ray is the co-writer on Luke Combs hit "When It Rains, It Pours". Luke joined him on stage. (Feb 21st) Caleb Lee Hutchinson of Dallas, passed the audition on American Idol last night with THREE yess. 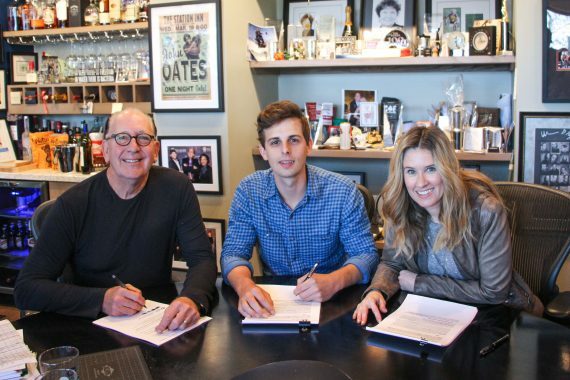 He got yess from Luke Bryan, Katie Perry & Lionel Richie and now will move on to the the Hollywood rounds. Watch Caleb Lee's audition below.